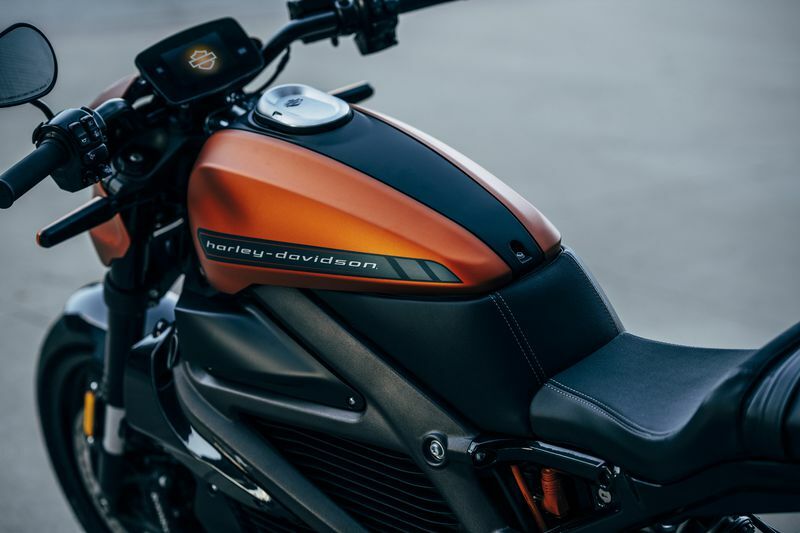 The iconic motorcycle manufacturer Harley-Davidson has announced a first-of-its-kind electric motorcycle. It’s not just an idea, but the nature-friendly motorbike already exists. 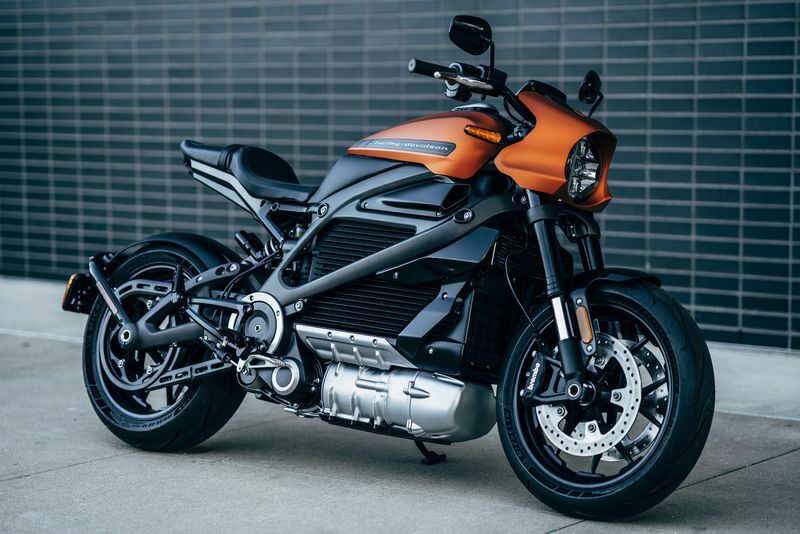 Harley-Davidson unveiled their first electric motorcycle at the Milan Motorcycle Show this week. The company, however, refused to reveal much about the much-anticipated bike before it hits the stores in 2019. Looking sleek and modern, yet classic and iconic, the bike is called LiveWire, the same name it had whilst a prototype. The original LiveWire prototype could travel just shy of 100 kilometers on a full charge while on economy mode, and could go from 0 to 100kmh in just over four seconds. However, as mentioned above, that was only a prototype. To see that the commercial electric Harley-Davidson performs, we’ll have to wait until next year.